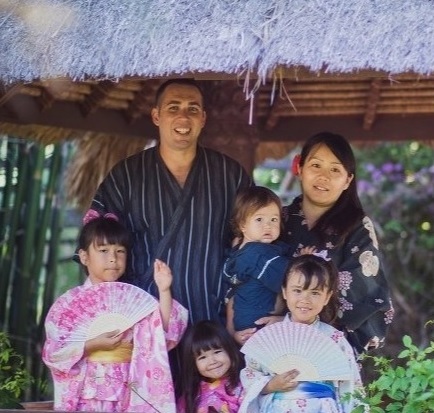 Stephen Barrett is a missionary to Japan working with Dynamic Church Planting International. I met him years ago on twitter and things grew from there. In this video we discuss his ministry, his desire to become a missionary, and the crazy tradition of fried chicken during Christmas.